John Kittow | Launceston Then! John was born one of six children in 1847 to Jonathon and Mary (nee Wilton) Kittow at Carey Barton, St. Giles-on-the-Heath. His father was a farmer and land surveyor. John received his education at the Horwell Endowed school, Launceston and then at Wadham house, Liskeard. 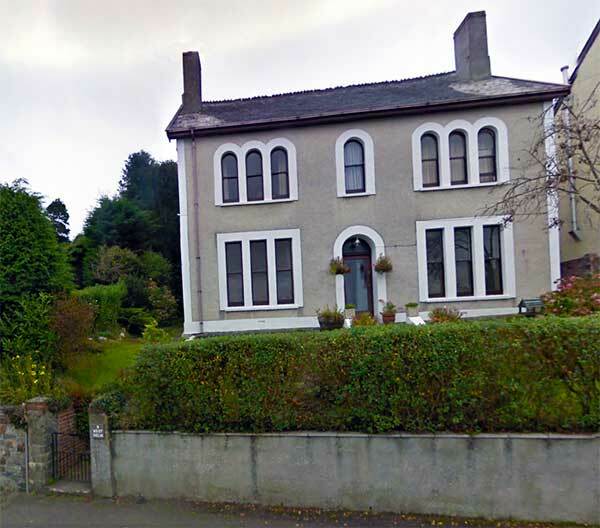 After being at his father’s office in Lifton he came to reside at Launceston in 1883 and soon became known in the town and district as an auctioneer, arbitrator and surveyor. This was after he had married Emma Jane Charley at Tavistock on the 20th of August 1874. They initially set up home at Heale, Lifton before his move to Launceston, where they set up home at West Holm (below right). They had 5 children. He helped Kittow and Son become one of the largest in the area. In 1891 he was elected a Fellow of the Surveyor’s Institution. In 1889 John was elected to the town council when the extension to the borough took place to include the Local board district. He was mayor in 1892-3-4 and its during his Mayoralty that Launceston’s water supply was inaugurated after many years of controversy. Indeed without his drive the project may well have failed. The supply was taken from Carne Downs some 9½ miles away on the Moors just west of Altarnun and for its day was a significant project to undertake. It was estimated that the spring would provide up to 1,000 gallons per hour. John opened the supply in October 1895. As a mark of esteem for his work over the aforementioned project he was presented with his portrait in oils. He was again elected mayor in 1908 and the following year. During this term the Prince of Wales (seen below with John), who conferred on John the distinction of being the first mayor to be Constable of the Castle, visited Launceston to collect his feudal dues. This was the first ceremony in modern times and the first visit to the town of a royal prince in over 250 years. In 1911 John was elected to the Aldermanic Bench. 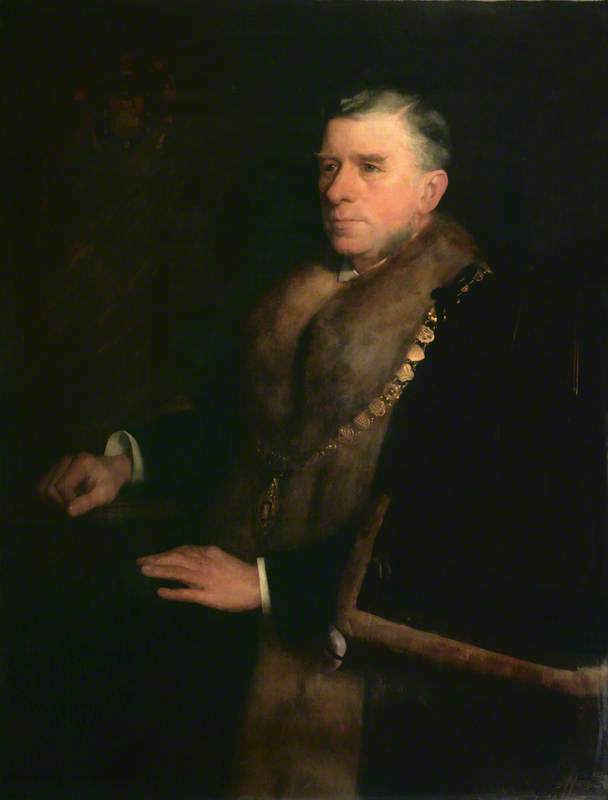 He served on several Council committees, being chairman of the Highways and Buildings committees. He was placed on the Commission of the Peace for the borough in 1917. For many years he was the Hon. 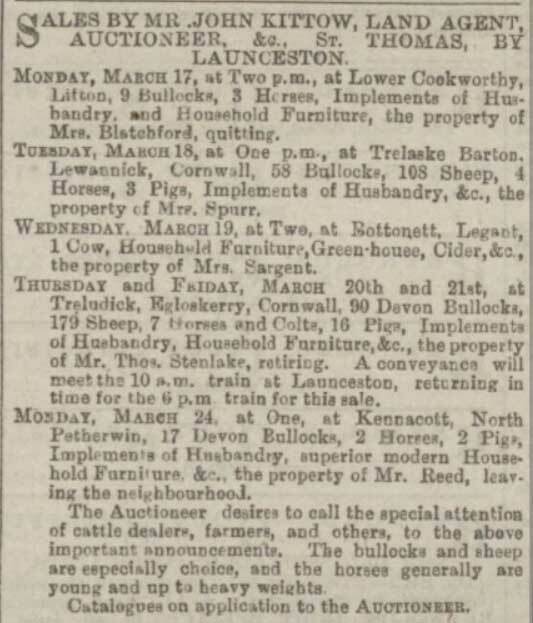 Secretary of the Launceston Agricultural Society which proved to be a very successful period for the society. He held a great interest in education and was a member of the Launceston, Camelford and Stratton Education committee, being chairman of the Launceston section. A Freemason, being the eldest member of Lodge Dunheved, he had provincial honours conferred on him in 1893, when he was appointed Assistant Grand Director of Ceremonies for the Provincial Grand Lodge of Cornwall. 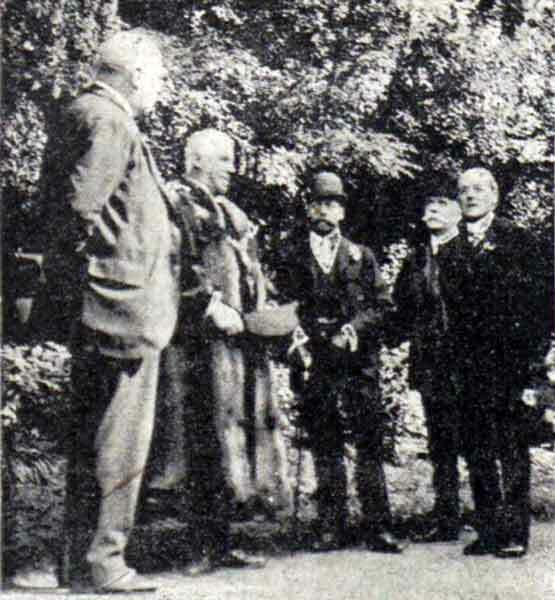 During World War one John undertook many important public duties especially in connection with food distribution. He had been a life long Conservative and was the President of the Launceston Constitutional club at the time of his death. He was also a regular attendant at St. Mary’s church and was for many years a sidesman. John passed away in 1919 and was interred at Launceston cemetery. His wife Emma survived him by seventeen years.